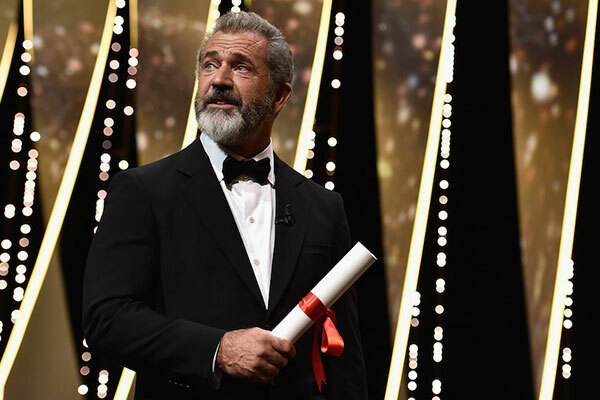 (JTA) — Mel Gibson confirmed that he is making a movie about the resurrection of Jesus, recalling that he had the “tar kicked out of” him for his movie about the last days of the Christian messiah, The Passion of the Christ. At the beginning of his interview with evangelist Greg Laurie, first reported by IndieWire, a film business news website, Gibson thanked the cheering audience for the support of evangelicals during the controversies surrounding The Passion, a 2004 movie critics and Jewish groups said stoked anti-Semitic themes. Jewish groups said at the time that Gibson relied on anti-Semitic stereotypes to depict Jesus’ persecutors, including Caiaphas, the high priest. The movie nonetheless was a box office success, resonating among devout Christian audiences. As the controversy ensued, it emerged that Gibson’s sect rejected much of the Vatican II doctrine that had absolved the Jews for the death of Christ, and that his father was a Holocaust denier. Two years later, Gibson, during an arrest for driving while intoxicated in Southern California, spewed an anti-Semitic rant against the Jewish sheriff’s deputy who arrested him. That and subsequent scandals involving his marriage and allegations of abuse toward his girlfriend tanked his career for a period, although he has scored some recent successes. Randall Wallace, a screenwriter who has collaborated with Gibson in the past, said in June that they were working on a sequel to Passion, but Gibson at the time would not confirm the project. In his SoCal Harvest interview, Gibson clarified that he did not view the project as a sequel to The Passion. “It’s not the ‘Passion 2,’” he said.